We make the sale, assembly and installation of all types of covers. They are adaptable to any shape, with a wide range of colors and materials. 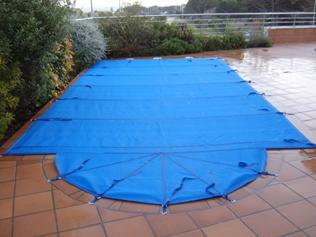 The winter covers are made with blue polyethylene monofilament with anti-U.V. treatment. 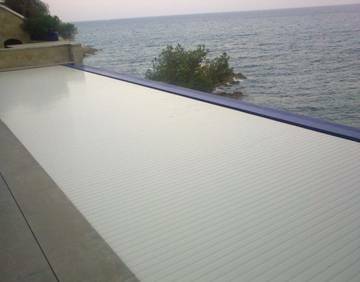 It protects against frost, prevents it from transferring dirt (dust, leaves, pollen, insects, etc …) and eliminates the danger of falling children, animals and objects.